Issa vibe, that’s a vibe, a CAB vibe that is! 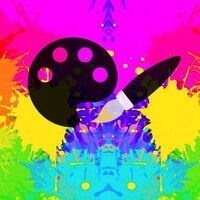 Come join CAB for Paint 'n Vibe on February 18 in The Club at 5:30 p.m. Can’t wait to see you all there! It was a great event to go to! It was really relaxing and it was my study break before I continue to study and do homework.